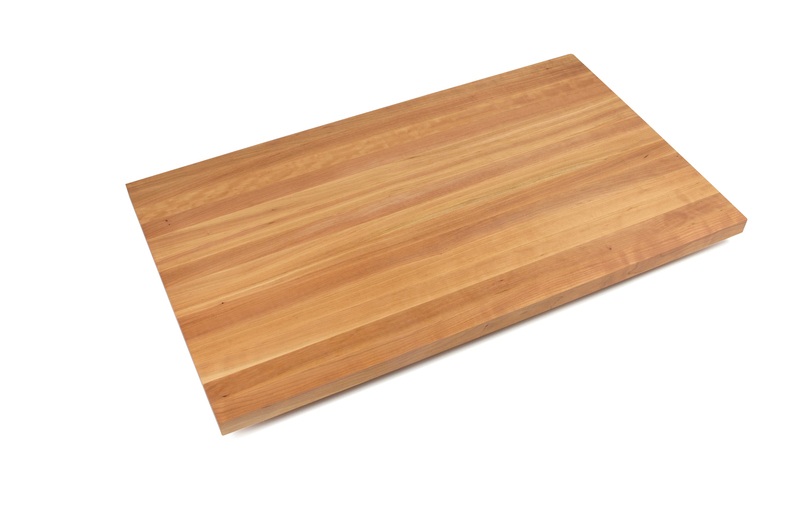 4 sizes ship within 10 business days: 24"x18", 24"x 24", 30"x 24" and 30"x 30"
This attractive, round cutting board is a nice change from standard rectangular boards. 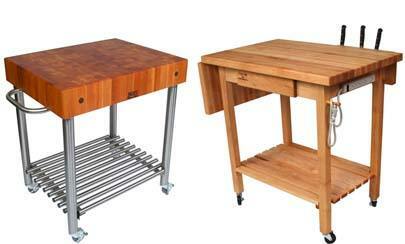 Compact and lightweight, it’s ideal for apartments or small cooking spaces. Its diameter is only 12” and it weighs 6 pounds. 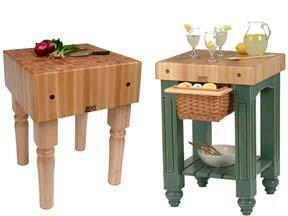 Made of maple wood, which features soft, warm colors, it fits nicely in a wide range of kitchen decors. It’s pretty enough to display on a kitchen or dining table for use as a bread board or as a serving board. Cutting boards with wood feet have a number of advantages. They help keep the board firmly in place during use, plus they help protect countertops from scratches and scrapes. 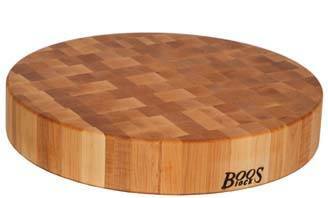 Most important is the ease with which cutting boards with feet can be grasped and moved about. Given its size and weight, this round, maple board can be relocated frequently and easily without tiring your hands and arms. It's beautifully crafted using the finest hard rock maple wood assembled in edge-grain style. This provides a nice, clean look since all wood seams run the same direction, showing off the tight, uniform grain pattern that characterizes maple. 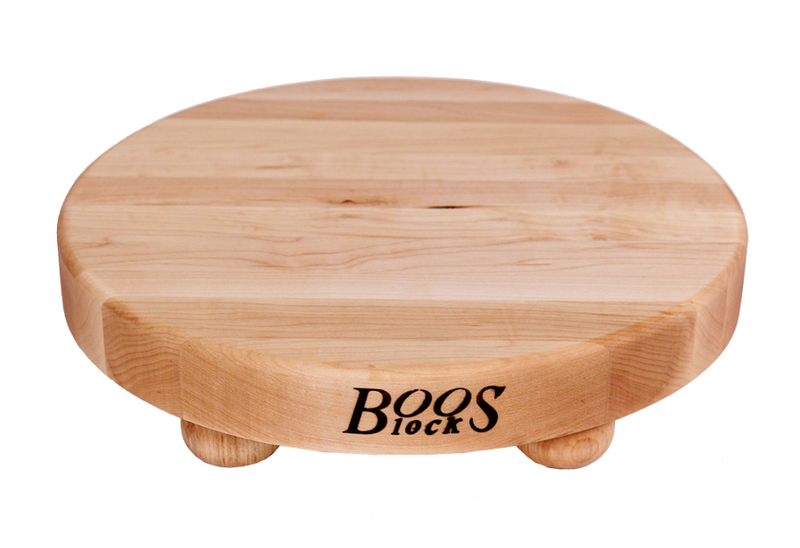 For a nice finishing touch, a coating of Boos Block Board Cream with beeswax is applied. Not only does this natural oil finish make the Maple Round glisten, it also keeps it healthy and safe. It moisturizes the wood and seals off its pores. Remember to re-oil your board about once a month to keep it in great shape. With that in mind, give thought to adding Boos Mystery Oil or Board Cream to your shopping cart.